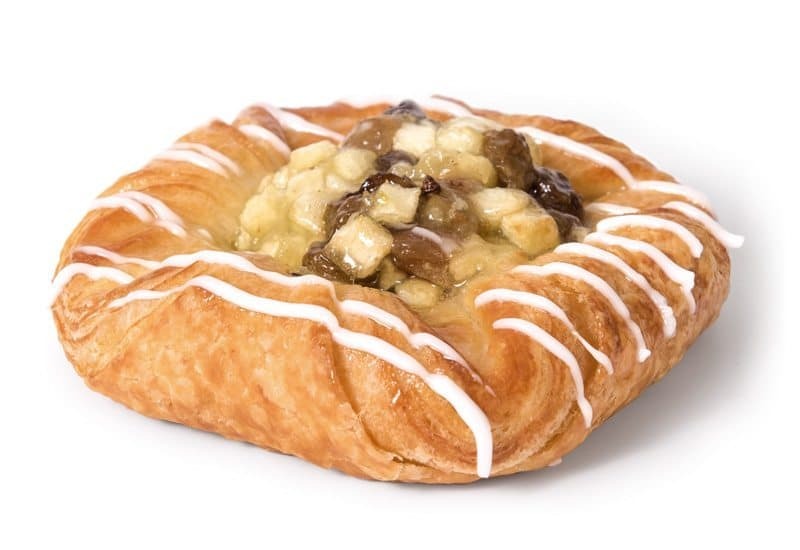 Our hand crafted pastry range pays homage to the traditional recipes used by our founding Danish baker, Fred Hansen. 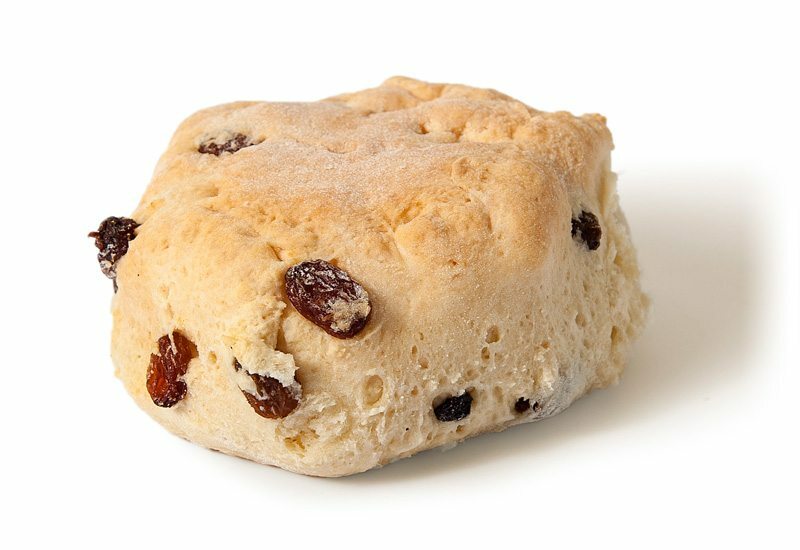 Our pastries combine old world charm with new world tastes, made carefully onsite by our skilled bakers to ensure every product meets our strict quality standards. 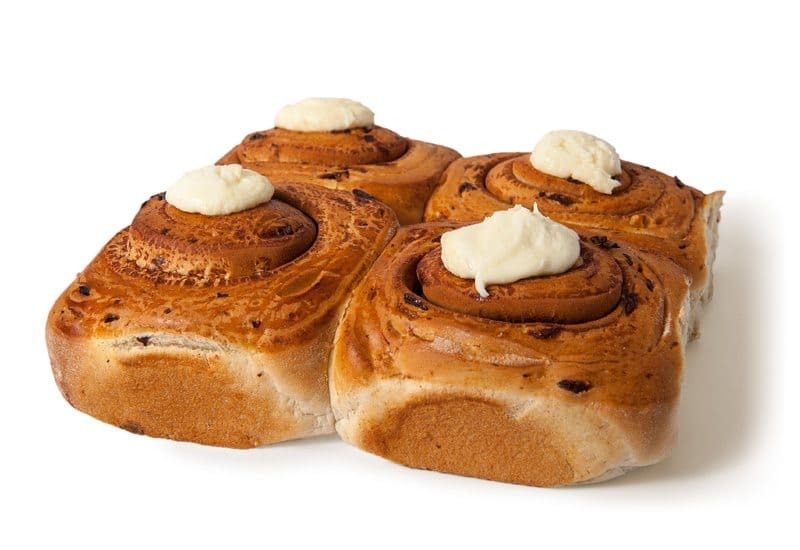 With the Danish Patisserie range of hand-made pastries and Danish products, you can be certain of always receiving a consistent product, made with care. 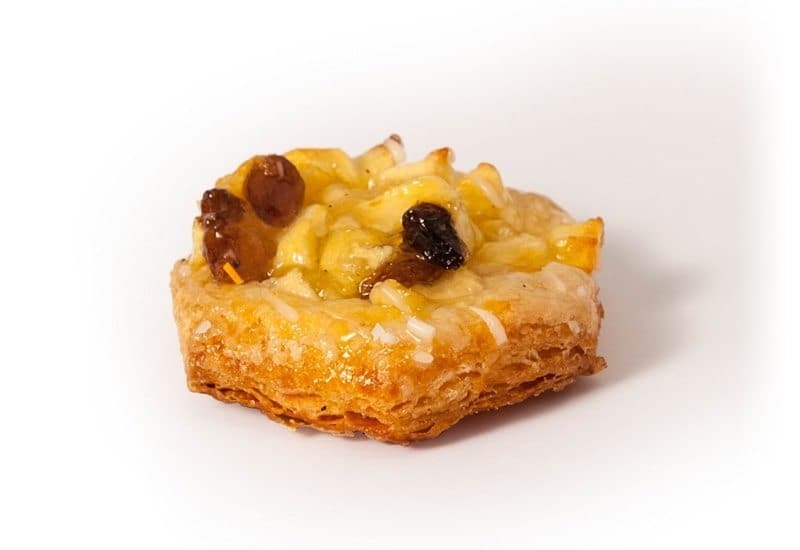 And our famous service and convenient ordering and delivery options make us a reliable choice for pastries, continuing a tradition dating back to when we were established 25 years ago. 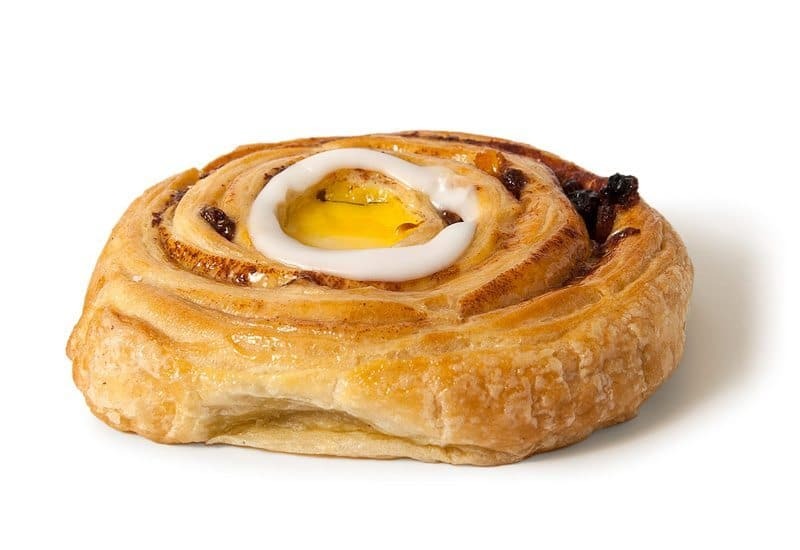 Flaky golden brown rolled pastry layered with custard, sultana and cinnamon. 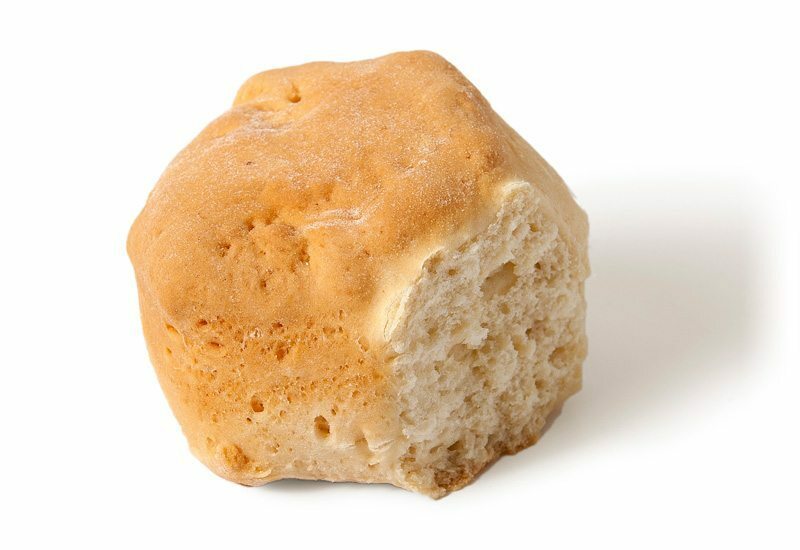 Decorated with custard filled in the centre and a circle of white icing on top. 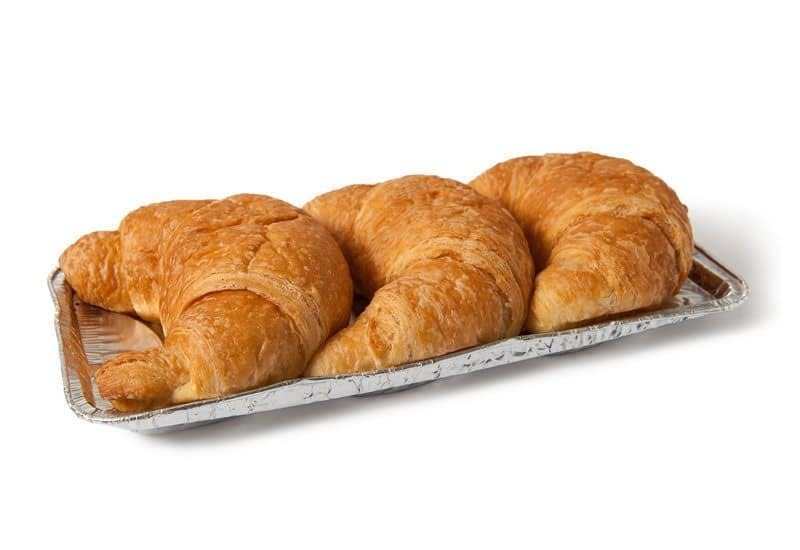 Flaky golden brown baked croissant packed in a tray of 3. 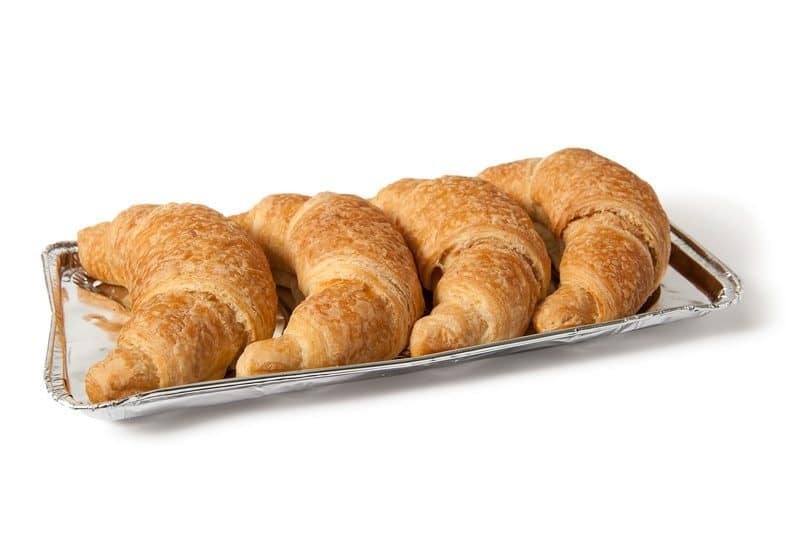 Flaky golden brown butter croissants packed in a tray of 4. 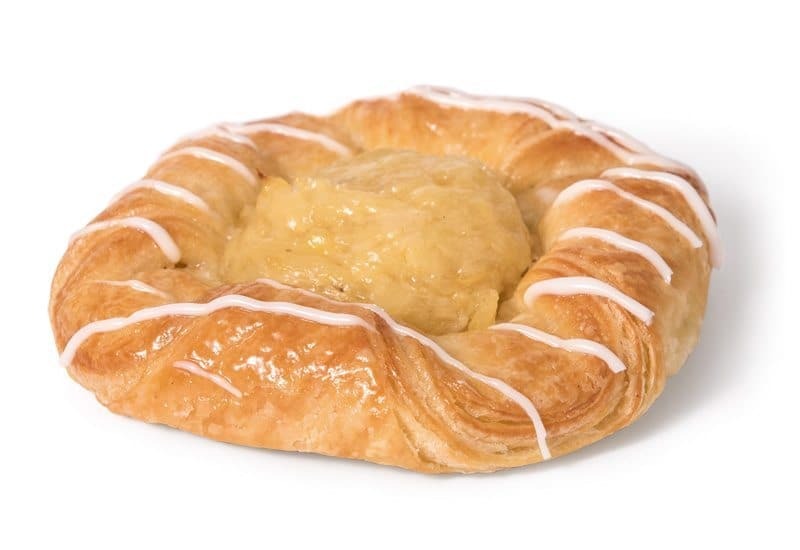 Flaky golden brown pastry with apple and sultana mix in the centre of the Danish then decorated with swirls of white icing. 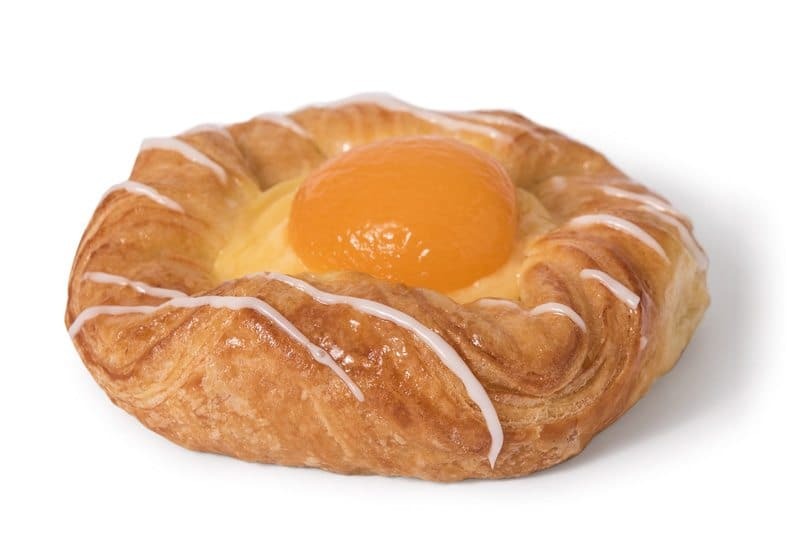 Flaky golden pastry with apricot half in the centre of the Danish then Decorated with swirls of white icing. 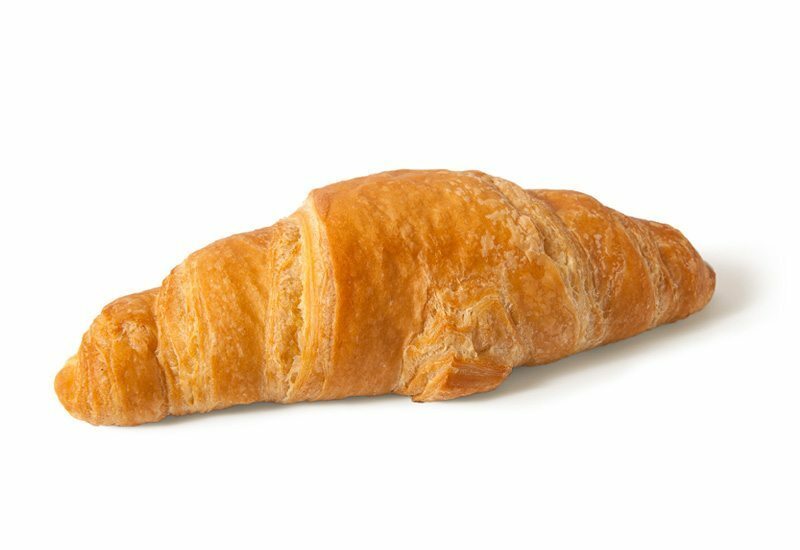 A golden brown baked, large flaky butter croissant in a long shape. 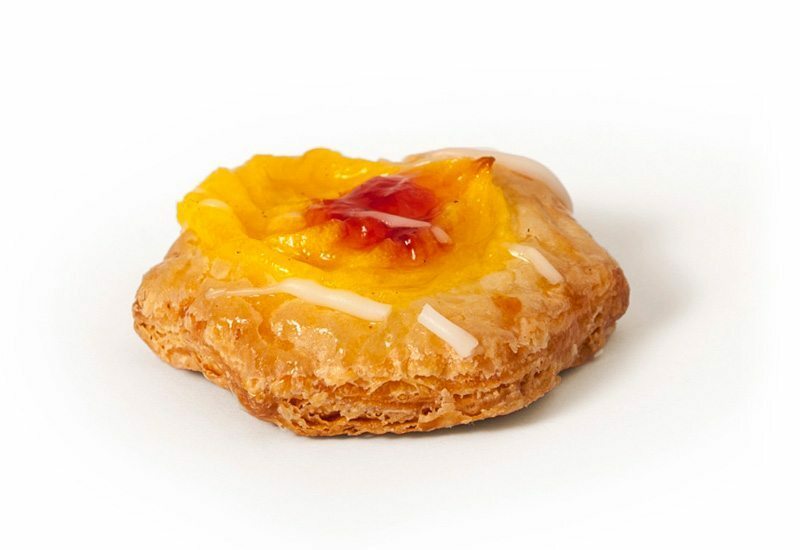 Flaky golden brown pastry with crushed pineapple in the centre of the Danish then decorated with swirls of white icing. 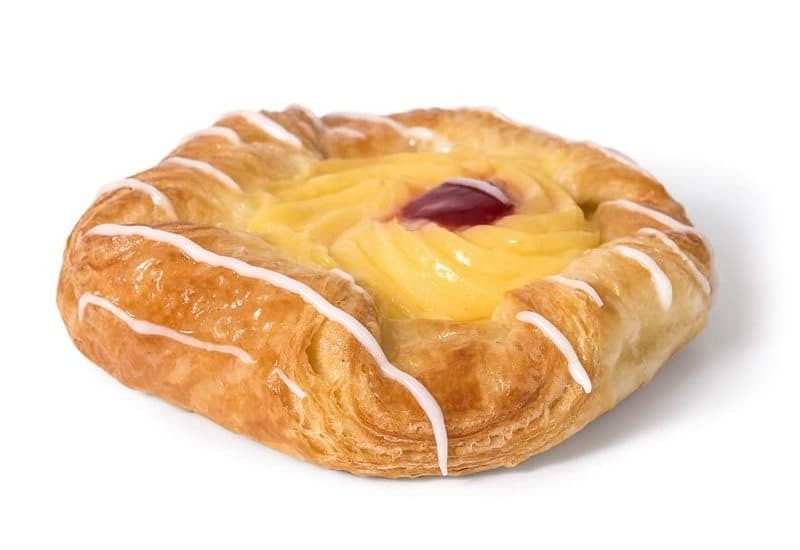 Flaky golden pastry with jam and custard in the centre of the Danish then decorated with swirls of white icing. 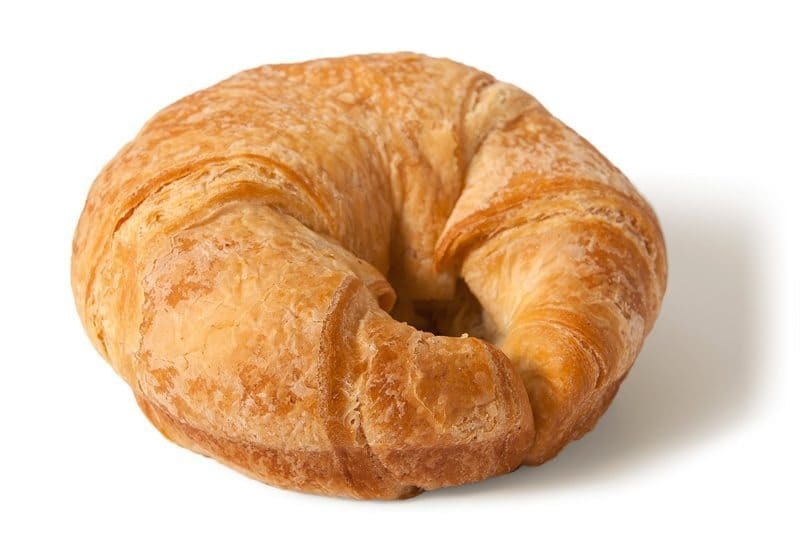 Flaky golden brown croissants with buttery taste. 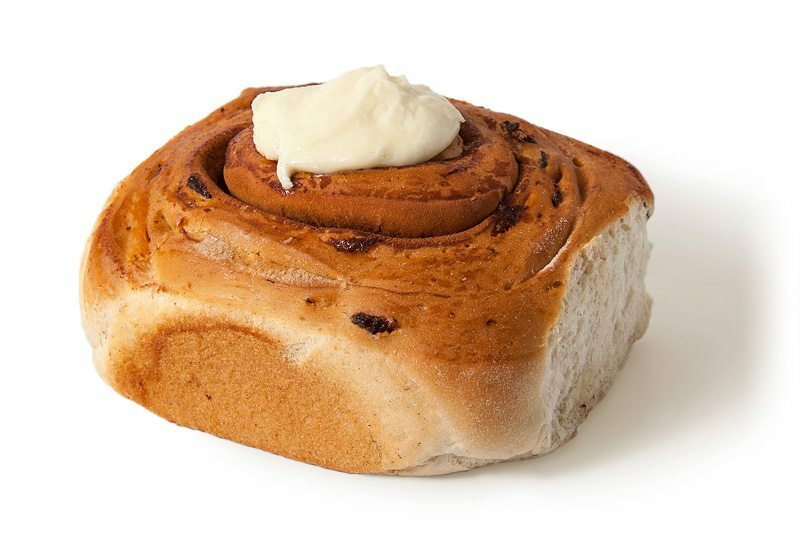 Flaky golden brown mini Danish topped with apple & sultana mix in the centre of the Danish then decorated with swirl of white icing. 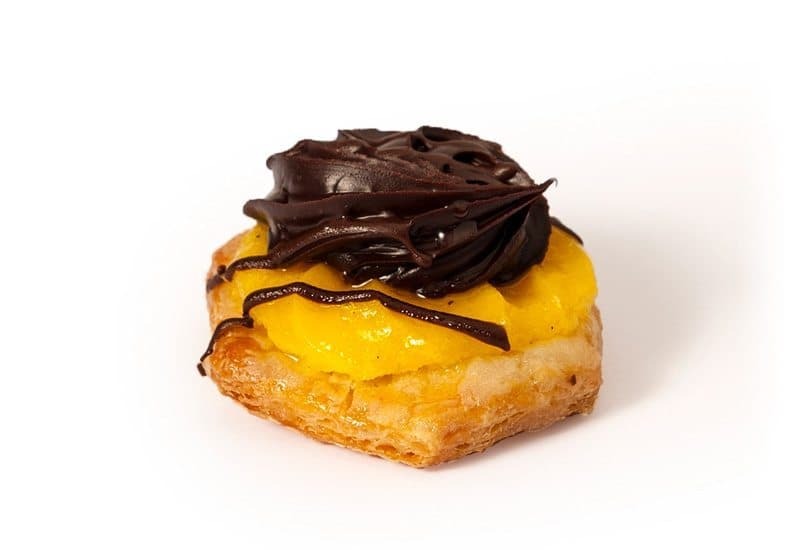 Flaky golden brown pastry with chocolate ganache rosette in the centre. 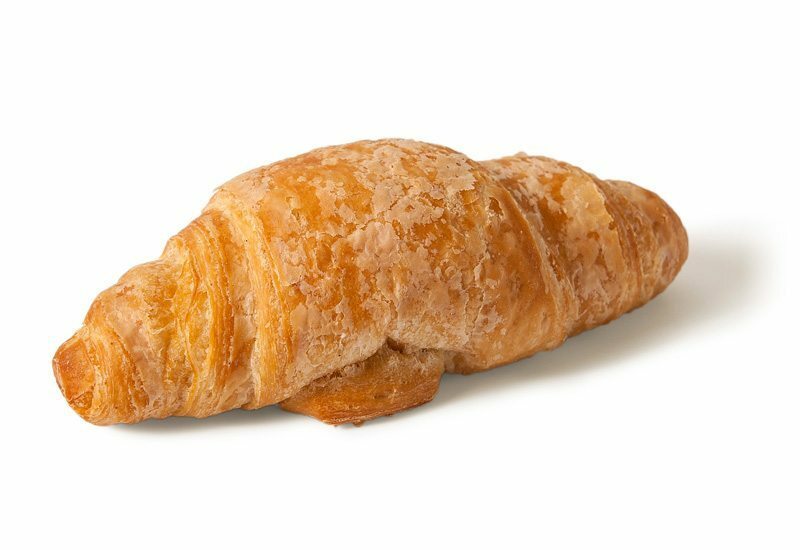 Flaky golden brown mini sized butter croissants. 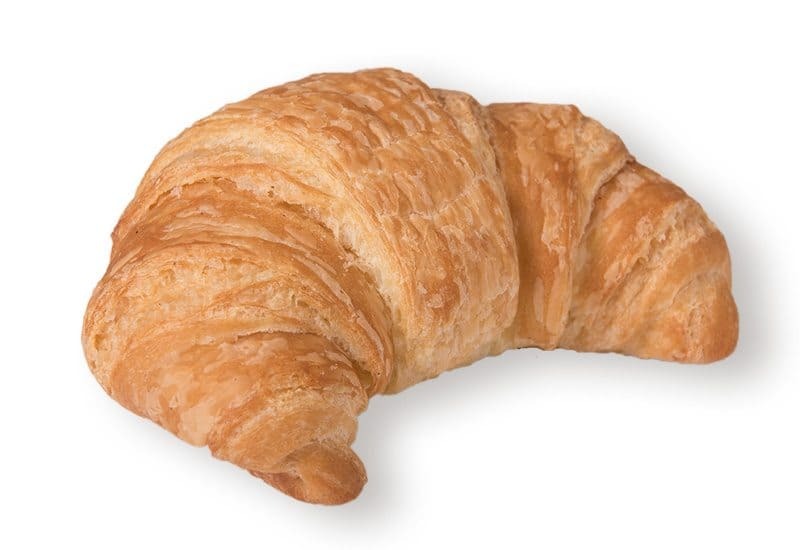 Golden brown flaky butter croissant.